In The Incredibles 2, Elastigirl gets the chance to step into the spotlight! 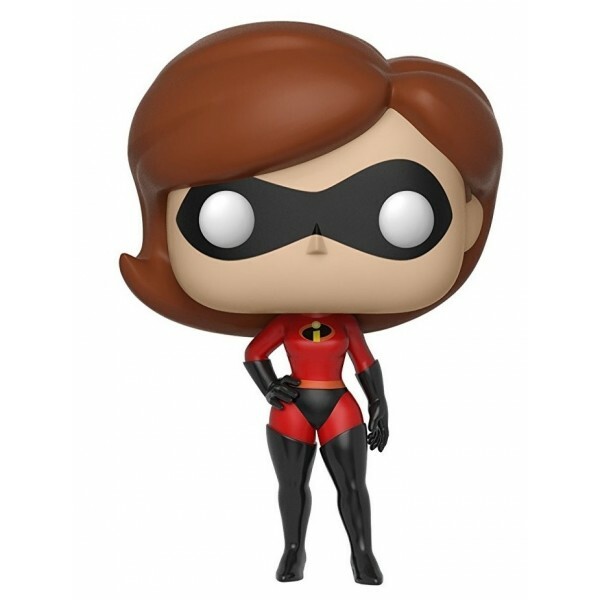 Helen Parr suits up in her red and black Incredible suit in this stylized Funko POP Vinyl figure. These 3 3/4 inch tall figures are just the right size to display on a desk or shelf. 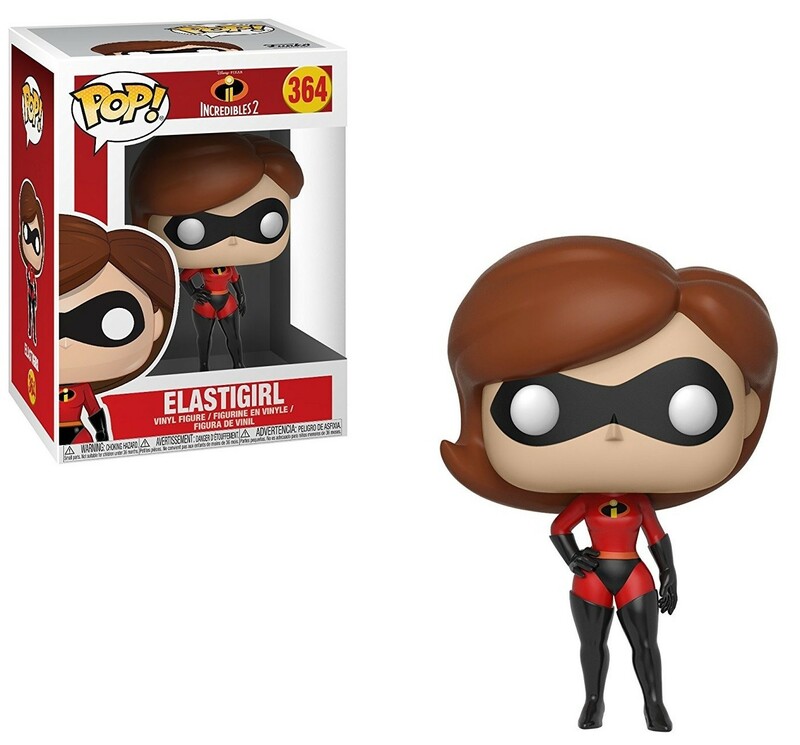 She's the perfect addition to your POP Vinyl superhero collection! 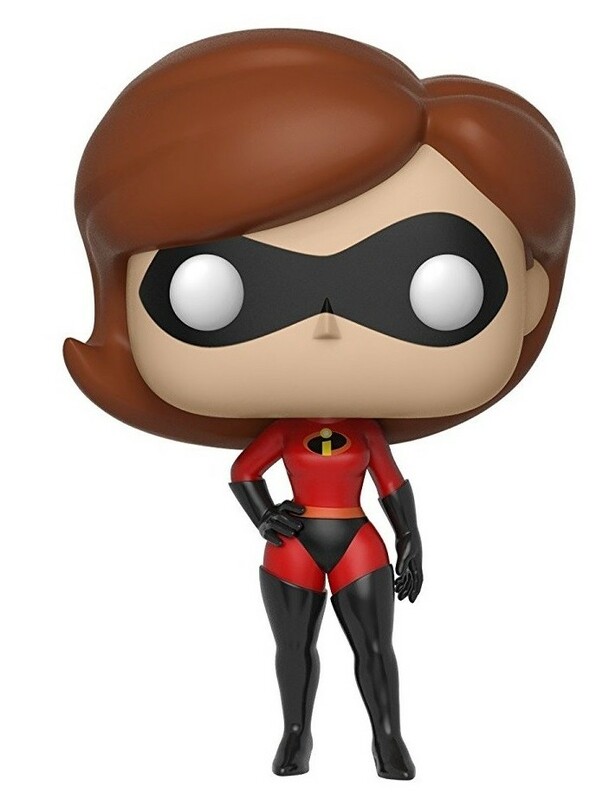 For more products featuring Elastigirl, Violet Parr, and other characters from The Incredibles, visit our Incredibles Collection.